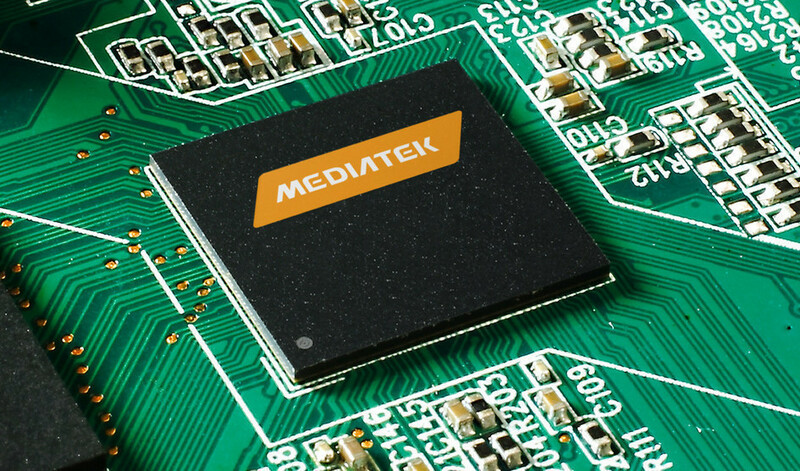 MediaTek is definitely feeling the aftermath of poor 10nm chip yields, causing the manufacturer to delay its Helio X30 SoC, according to a previous report. Additionally, because most of the company’s clients have shifted to Qualcomm’s side for its Snapdragon 835, MediaTek has also reduced the number of chip orders. Remember, the chipset maker is not a direct competitor of Qualcomm’s latest and greatest chipsets but it targets a completely different market for mobile devices. To help steer itself into calmer waters, both MediaTek and TSMC are reportedly testing 7nm chips, with the idea being to create a high-performance chipset that can have more cores than the deca-core Helio X30. According to sources close to this matter, DigiTimes has reported that MediaTek will continue to rely on TSMC for the future, and both of them are reportedly testing out a 12-core chipset at the moment. TSMC will reportedly enter risk production for MediaTek during the second quarter of this year. 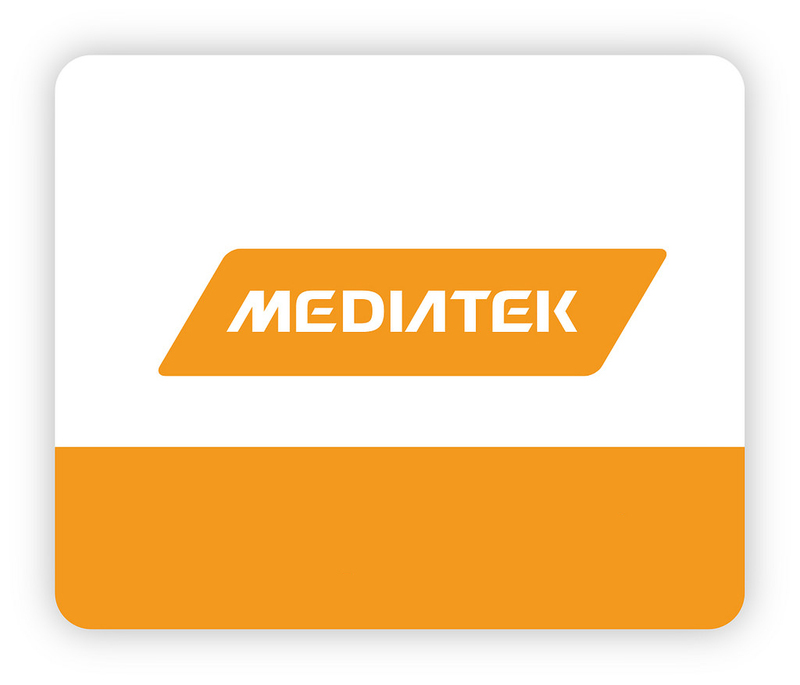 Even though most readers would believe that battery life would be effected through the use of several of more cores, MediaTek’s CorePilot 4.0 feature is here to save the day. We are not sure if a 12-core chipset will be using advanced CorePilot features, but at this point, our thoughts are towards the same tri-cluster approach that MediaTek is using for the Helio X30. Currently, Helio X30 relies on ARM’s Cortex-A35 cores, which are considered to be the gold standard for mobile processing as far as energy efficiency goes. If ARM is not able to produce a successor by the time Helio X30’s successor is unveiled, then it is more than possible that MediaTek will employ the use of four Cortex-A35 cores and pair them with Cortex-A53 cores. The primary cores, which will be responsible for the more demanding tasks such as 3D gaming could be Cortex-A73 at the very least. According to the manufacturer, Helio X30 is expected to be powering handsets during the second quarter of 2017, so it is probable that we hear some development of the 7nm 12-core chipset in this year only.